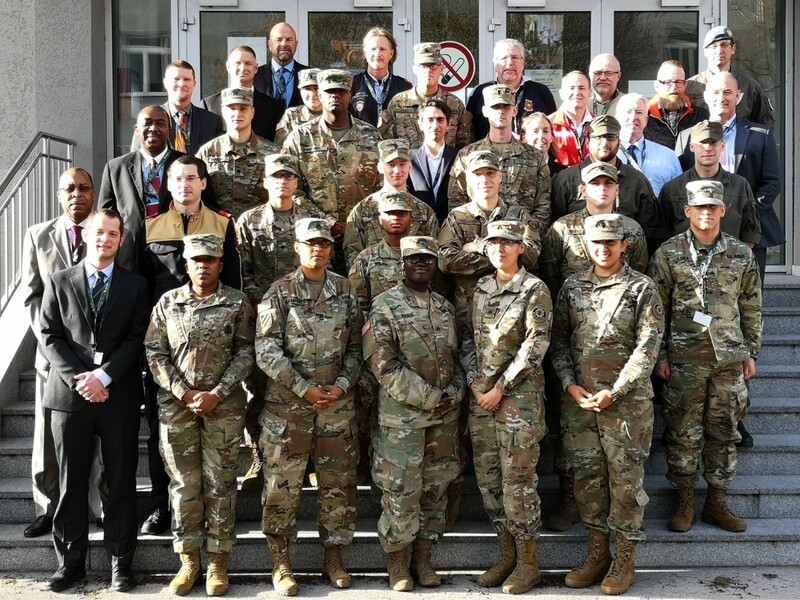 Recently, the U.S. Department of Energy's National Nuclear Security Administration conducted its first Mobile Education Training Team training course in Korneuburg, Austria, Dec. 10 - 14, 2018. 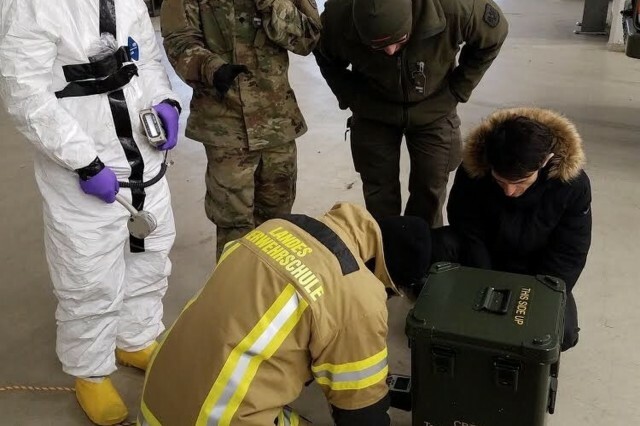 This effort was the result of coordination between NATO's Joint CBRN Center of Excellence located in the Czech Republic, the DOE/NNSA Office of Nuclear Incident Policy and Cooperation and the Austrian CBRN Defence Centre. 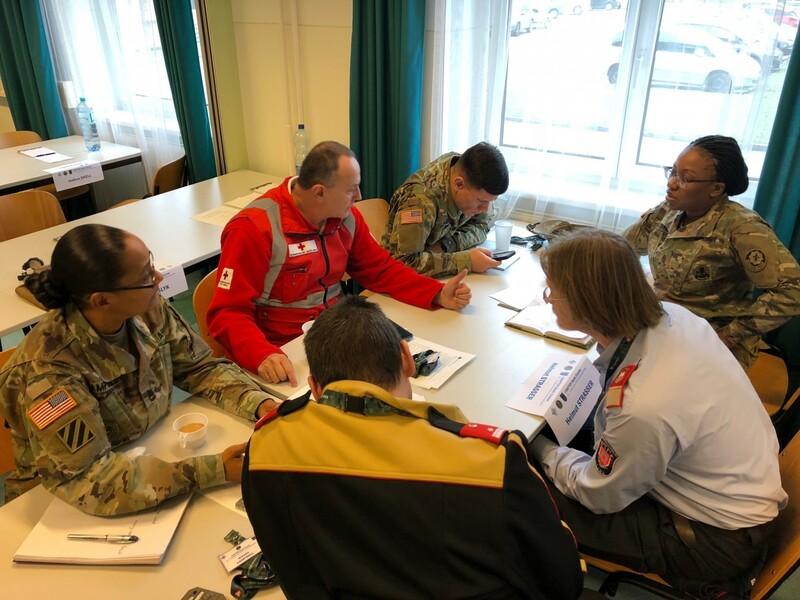 At Korneuburg, Soldiers from the U.S. Army's 2d Cavalry Regiment, members of the Austrian CBRN Defence Centre, local Austrian fire brigade members and Red Cross employees came together under the expert instruction of DOE/NNSA and the Austrian CBRN Defence Centre. The International Radiological and Nuclear Training for Emergency Response course is designed to combine NATO training disciplines - CBRN and Weapons of Mass Destruction Defense - with emergency response in order to teach and develop common practices across the Alliance with regard to radiological and nuclear threat response. "We have a doctor, the Red Cross and military personnel here," explained Obstlt (Ltc.) Roman Laimer, Austrian Senior National Representative at the NATO J-CBRN COE. "This is the typical Austrian approach to obtain a comprehensive understanding of CBRN training." DOE/NNSA's International Radiological and Nuclear Training for Emergency Response, or I-RAD course, contains a one-week training schedule that includes in-depth instruction on topics such as the fundamentals of nuclear and radiation science, the physiological effects of radiation, how radiological detectors function and operational training methods to use radiation detection equipment in the field. All participants studied classroom presentations, took part in interactive hands-on exercises and were given time to ask DOE/NNSA instructors for detailed information. Following classroom instruction, the course moved to field environments. 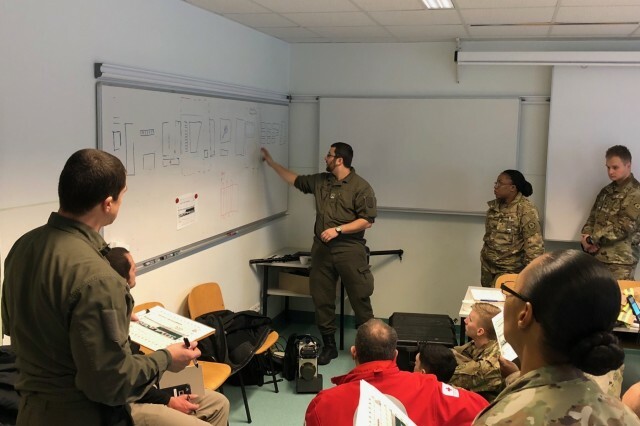 Mixed groups of participants from the various organizations and countries formed to make operational teams for the mobile - vehicle and pedestrian - search and sources recovery exercises. "Having the opportunity to work hand-in-hand with our Allies is a good experience," said Spc. William Channell, CBRN specialist, Regimental Engineer Squadron, 2CR. 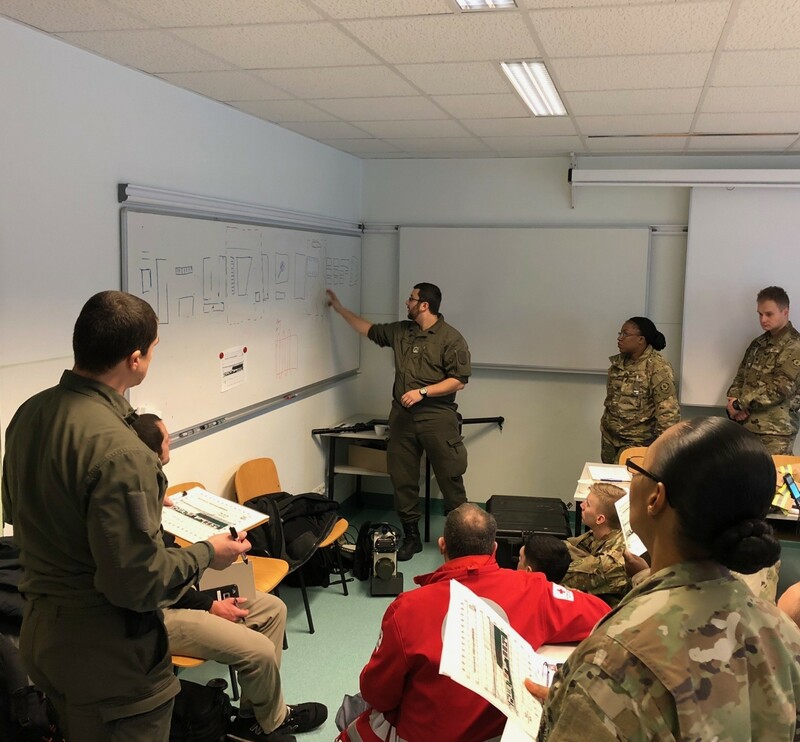 "The class selected some of our platoon leadership to work with leaders from the Austrian military as joint chiefs in the training exercises. 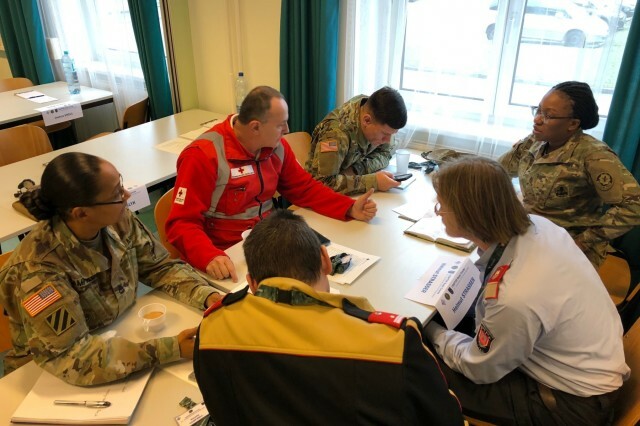 We started to see how similar the Austrian CBRN training strategies and disciplines are to our own." 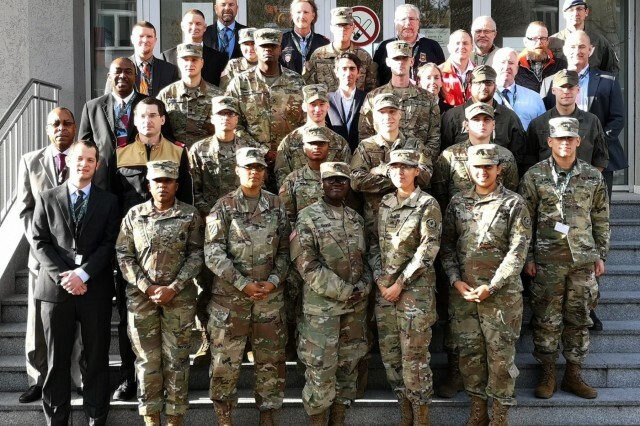 "DOE mobile training solutions are the future for NATO and the Alliance," said Andrae Brooks, foreign affairs specialist, DOE/NNSA. "Available resources such as time, funding and operational tempo are essential to conduct collective training. Mobile Education Training Teams from DOE and NNSA bring the training to host nations and the training consumers - which allows for entire teams to be trained, reduces travel burdens and often includes local interagency governmental emergency response partners that would otherwise not be able to attend training." 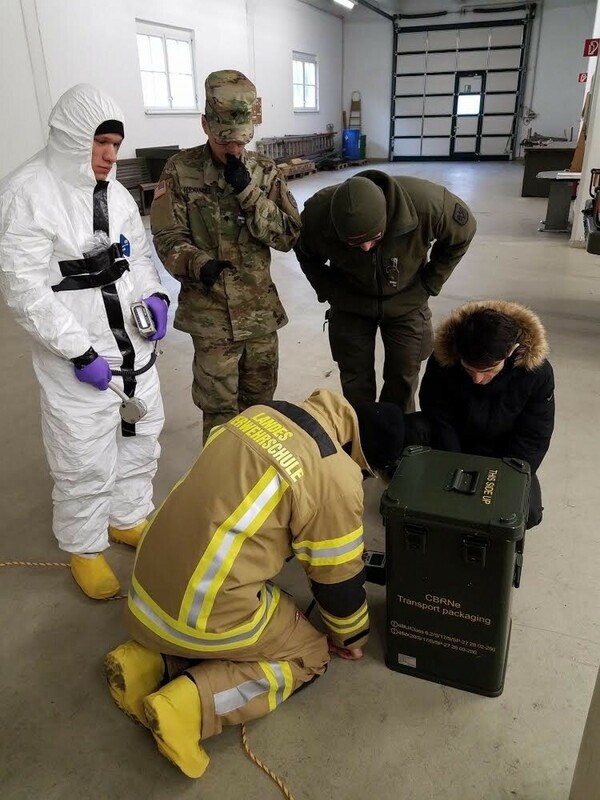 More information on DOE/NNSA courses is available on NATO's J-CBRN COE and the NATO COE for Military Medicine websites.